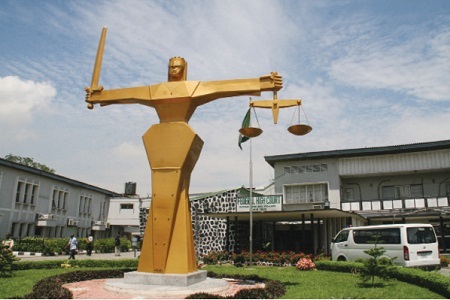 A man who appeared a court on Friday in Ibadan, the Oyo state capital, has revealed how his wife's secret lovers visit her at midnight as he demands the dissolution of their marriage. “It all began when I started correcting Ayodotun to stop cheating on me. Various shapes of men come to look for her in her matrimonial home without any tangible explanation of who they are. “I became so sad that I suffered depression and I left home for two months. I have always catered for the children’s education and other welfare,” Chukwudi argued. “To make matters worse, Chukwudi beats me at will, destroying my breakable plates most of the time. He sometimes chases me about in the house with broken bottle, thereby threatening my life. “He even came to my shop to throw stones at me. When I became overwhelmed by his threat, I got him arrested by the police.